Update: First Image of Sigma 105mm f/1.4 DG HSM Art Lens for Sony E-mount ! 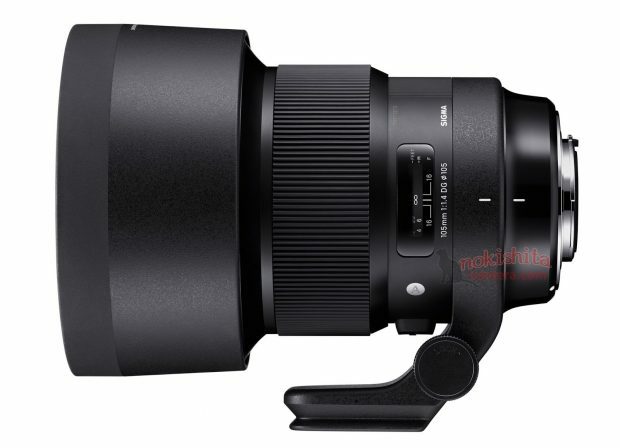 Update, here is the first image of upcoming Sigma 105mm f/1.4 DG HSM Art Lens. This lens will be first full frame mirrorless lens from Sigma for Sony E-mount cameras. Official announcement will be in next several days for the upcoming CP+ Show. Previous Previous post: Sigma 105mm f/1.4 DG HSM Art FE Lens for Sony E-mount Camera to be Announced Soon !